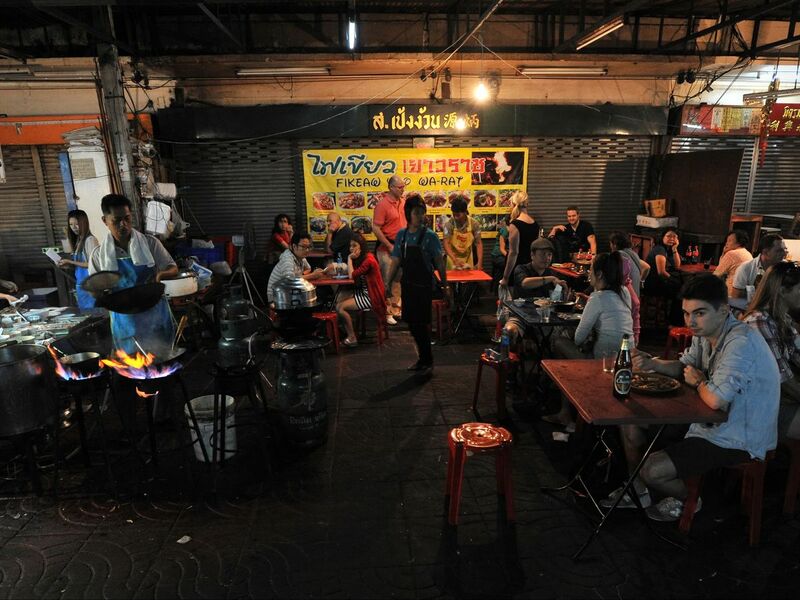 Enjoy authentic and fabulous STREET FOODS in China Town Yaowarat liked local people. Heading to China Town, Yaowarat. Mostly truck shops accept cash only, if you want to buy some extra foods, stuffs, or souvenir. Foods excluded seafoods. Understanding special foods requests for some allergy people such as allergic with nuts, gluten, shell products, etc. - Prepare some cash for your personal shopping as most of tuck shops accept cash only. Tuk Tuk Bangkok Night Tour!